Riviera Maya Boutique Hotel For Sale in Tankah. Akumal Realtor. 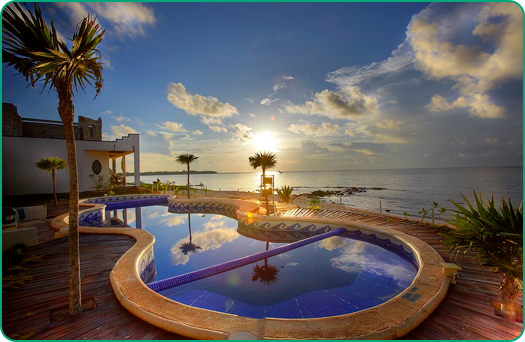 Over 81 meters (265') of prime beach frontage and a large cenote at the back of the property. Eight of the twelve beach front cabanas are completed. Currently operating on site is a successful restaurant, Mini Super and boutique. Additional cabanas may be constructed with a 3rd floor and even more with cenote views. The property is 46 (147') meters deep on the south and 25 meters (82') on the north. Each Cabana is 25-M2 (269 sf), Mini Super 30-M2 (322 sf) and the restaurant is over 50-M2 (538 sf). The owners Casita is also 30 M2. All liquor licenses and Fedral Zone permits are in place. 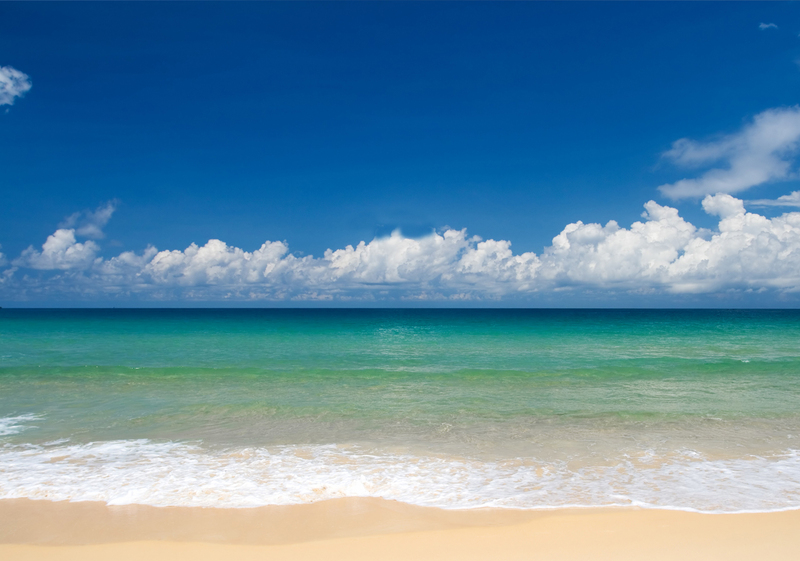 Grab hold of the dream and operate your own hotel while living in Paradise.